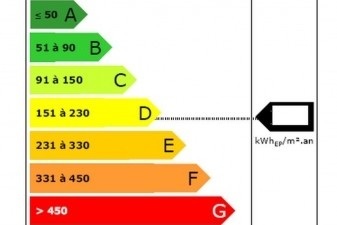 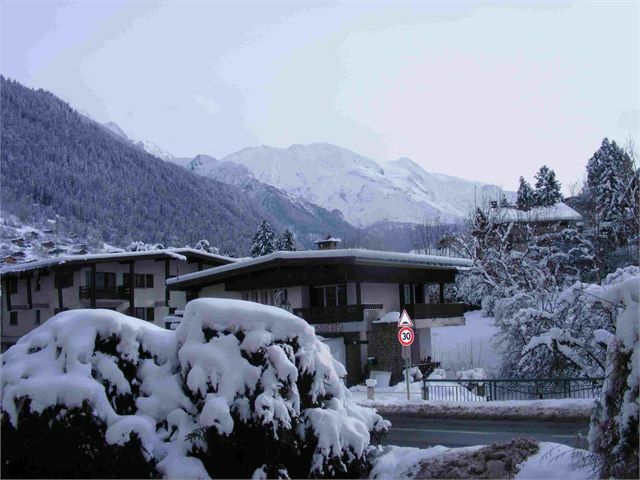 Ski 'Espace Evasion Mt Blanc' (445km of pistes). 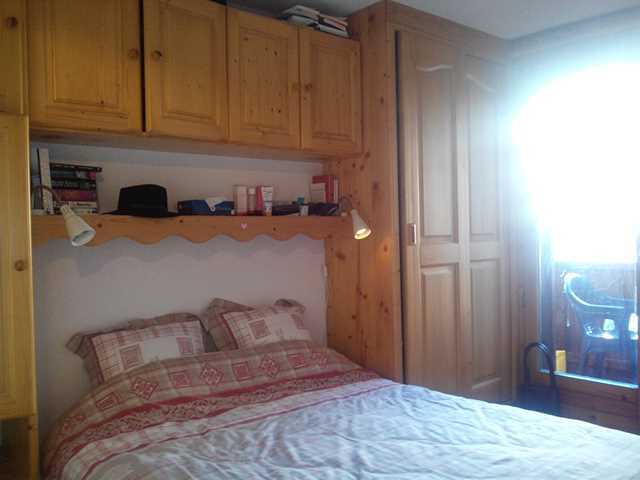 A stones throw from the telecabine, this apartment has a lovely homely feeling. 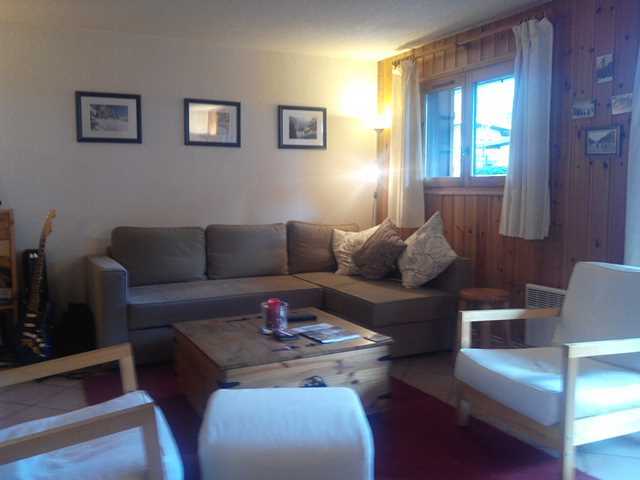 The living room is an unusually generous size, for a 2 bed apartment, allowing the possibility for a sofa bed to accommodate extra people, without compromising on shared space. 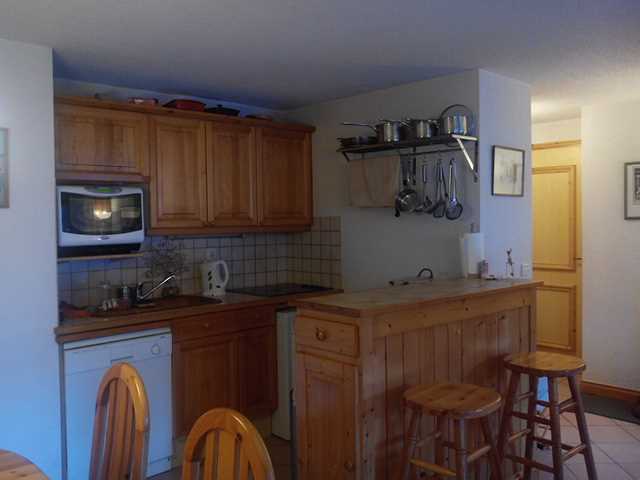 The balcony is South facing. 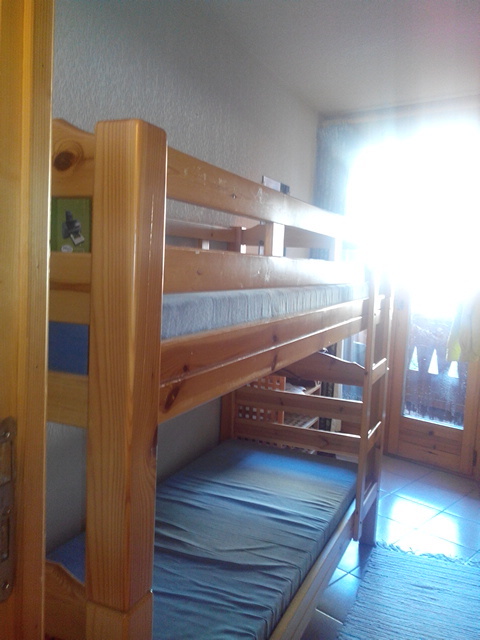 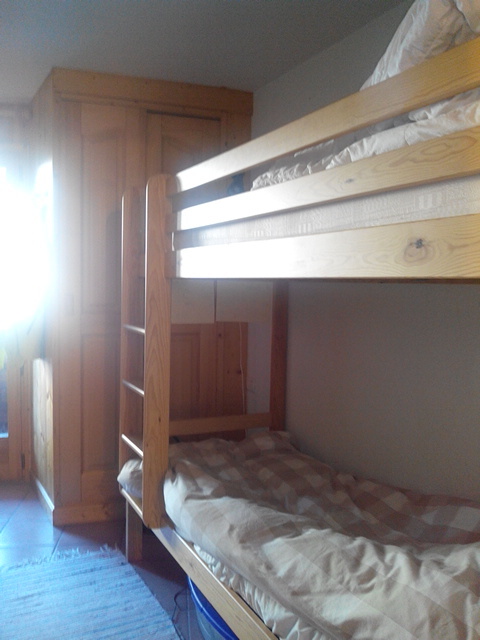 Each bedroom is an adequate size, with one home to bunks, and one with a double bed. 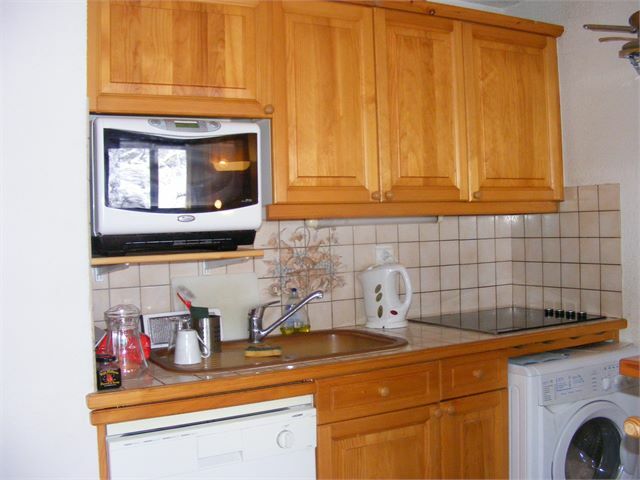 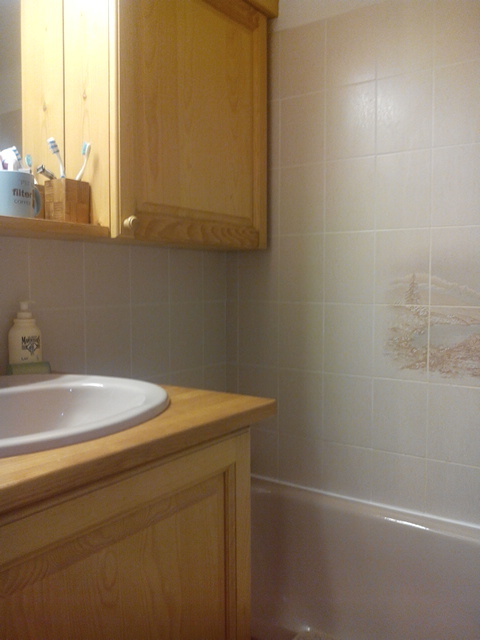 The property is well maintained and in good repair. 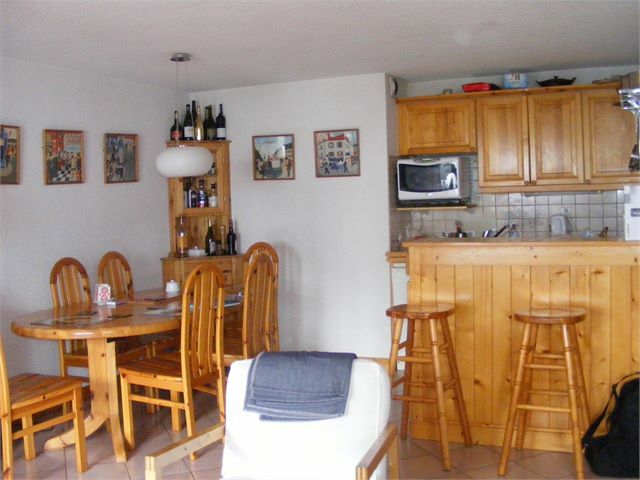 The location, size, and feel of this property, give it excellent rental potential, as well as being an excellent base for summer and winter holidays alike. 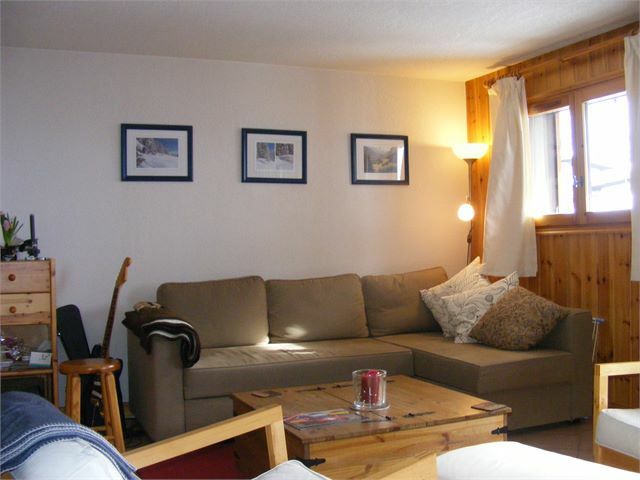 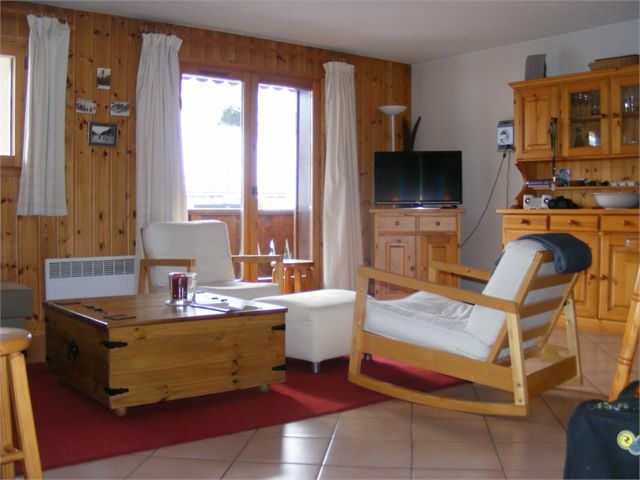 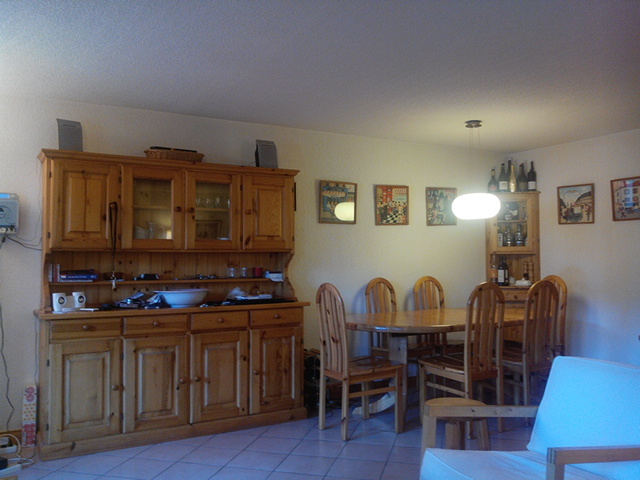 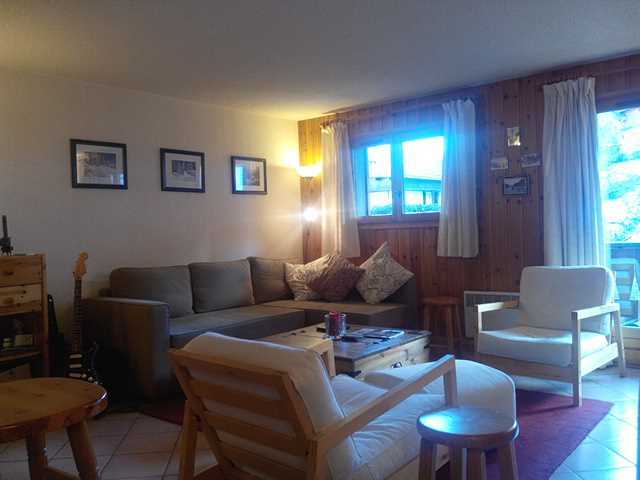 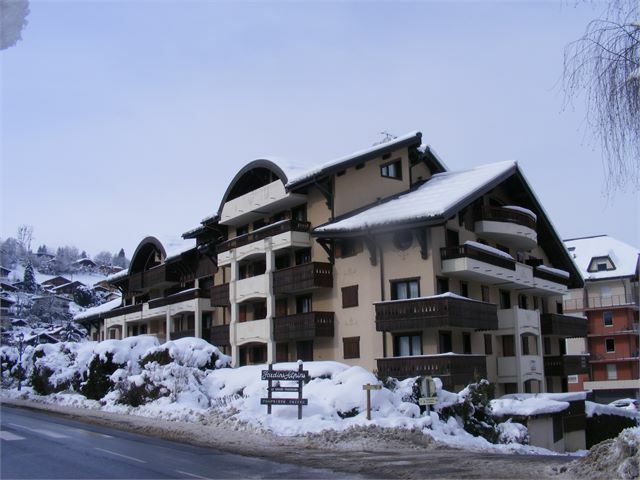 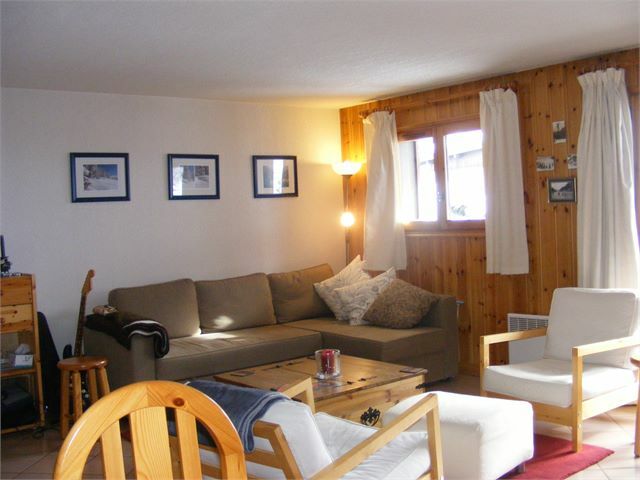 Beside the main ski lift, excellent repair, Very spacious lounge, 5 mins walk from the village centre, Attractive building.